If I have missed a cabaret please let me know by email euro-quest@lycos.com . Thank you. 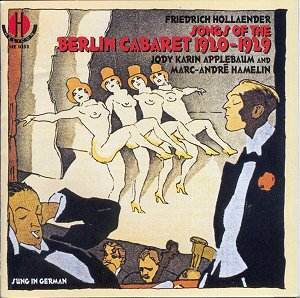 !930s Berlin Cabaret Sampling from youtube. Germany was totally traumatised in the humiliating aftermath of the First World War, and the time was ripe for cultural upheaval. In the field of 'serious' music there was the flowering of the so-called Second Viennese School of composers (Schoenberg and his disciples Berg and Webern), while the country's capital, Berlin, witnessed the revolutionary productions at the Kroll Opera then under Klemperer's musical direction. Left-wing politics flourished and newspapers threw off the shackles of censorship. Click poster about for more info. 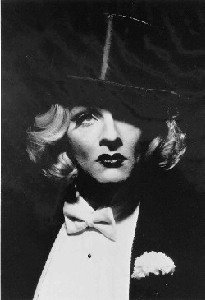 She was possibly the most amazing of the collection of German stars who made the transition from cabaret to American entertainment, not to mention very, very famous movies - because of her presents in the film. 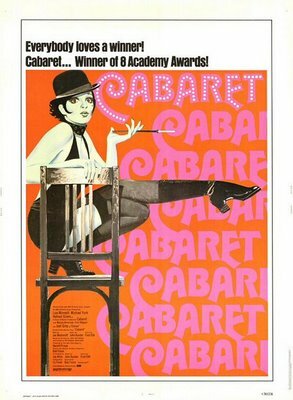 Enertainment and Cabarets State, National, and International.